iBuild continues to provide affordable, comfortable and customizable kit homes catered towards families of any size. 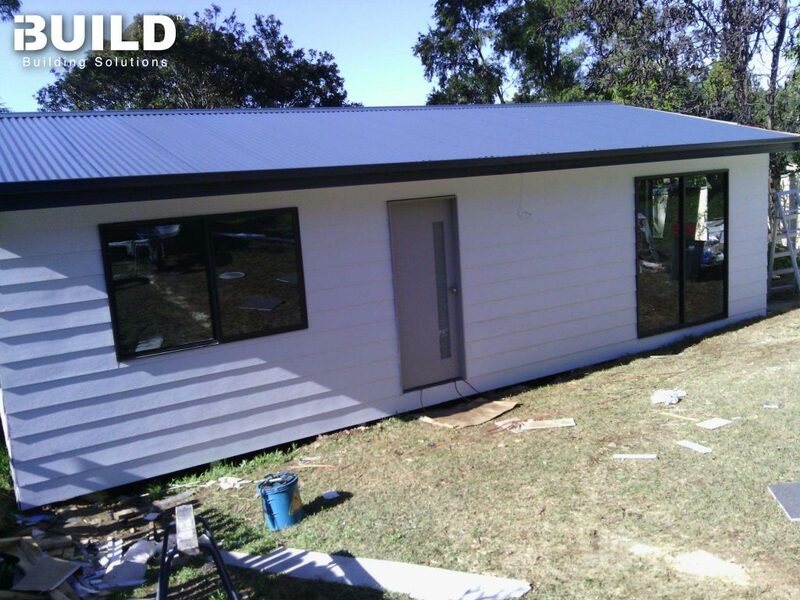 iBuild client Rebecca recently completed her one-bedroom Oxford Kit Homes in East Kurrajong, NSW. Kurrajong boasts a tonic of pure air with miles of endless beautiful scenery, making it an ideal location to reside in. Living in the vicinity of the famous Blue Mountains provides fantastic views and endless adventures to embark on. It’s no question that our stylish and affordable Oxford Kit homes are preferred as an ideal holiday cabin or as an independent living space. Our Australian Made Certified Oxford Kit Homes meets appropriate bushfire and wind ratings, making it a safe and reliable place to call home. Despite initial fears that the planning process may be stressful and difficult, Rebecca found that working with iBuild eased any worries and fears that she had. Communicating on a daily basis with our proactive iBuild team allowed her to raise any concerns or questions she had. iBuild’s wealth of experience played an important role in overcoming any challenges that the project faced with ease, allowing Rebecca to save thousands of dollars. iBuild is pleased to have provided Rebecca with Kit Homes of her choice and specifications, providing her with an affordable and sustainable Kit Home. We at iBuild believe in creating houses that are faster, stronger, smarter and more affordable. For any further information, do contact us here or visit one of our OFI events at our Melbourne headquarters, we hope to hear from you soon! Kit homes have become popular all around the world for their stylish design, customisation options and affordable pricing. We take a look at our Kit Homes Woy Woy project in the lovely coastal town of Woy Woy, near Gosford and the Central Coast of NSW. Mario approached us with a clear idea of the Avila Kit Home they wanted to create for an investment. We began working with them in November 2016 to create the granny flat plans, with some customisations to suit local council requirements. Delivery of materials and construction began in July 2017 and we have been following their progress closely over the last few months. 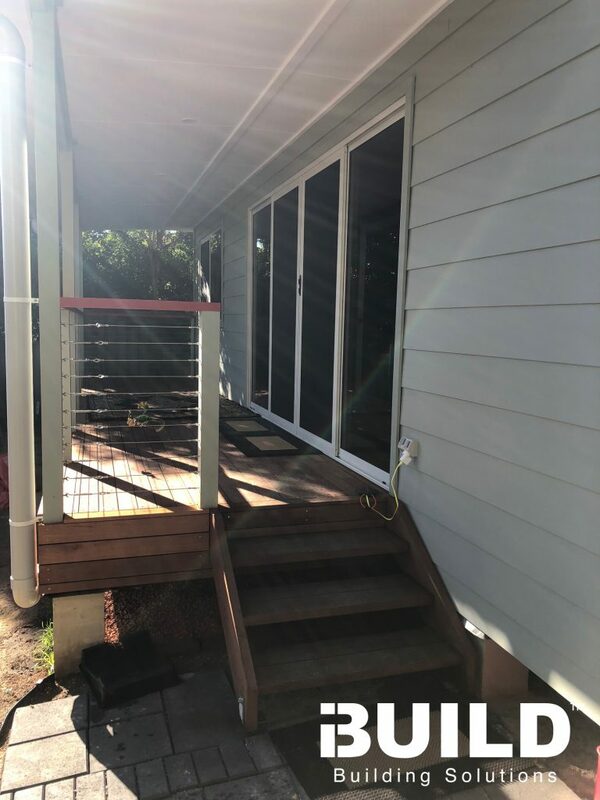 Mario and his family wanted to upgrade their external cladding to our premium Weathertex Primelok offering that allows for quick and easy installation. The veranda that they had planned would complement their original dwelling nicely. A hurdle that Mario encountered was that the local council imposed build height limits, since the flat would be in a flood provision area. Our expert team of designers and drafters collaborated to change the roof pitch height, ensuring the Kit Homes Woy Woy would comply with council building standards. iBuild worked closely with Mario to ensure timely deliveries of all the sub-kit parts, starting with the floor kit in July 2017. The process of selecting components for their granny flat, including colour choices, was painless for all involved. 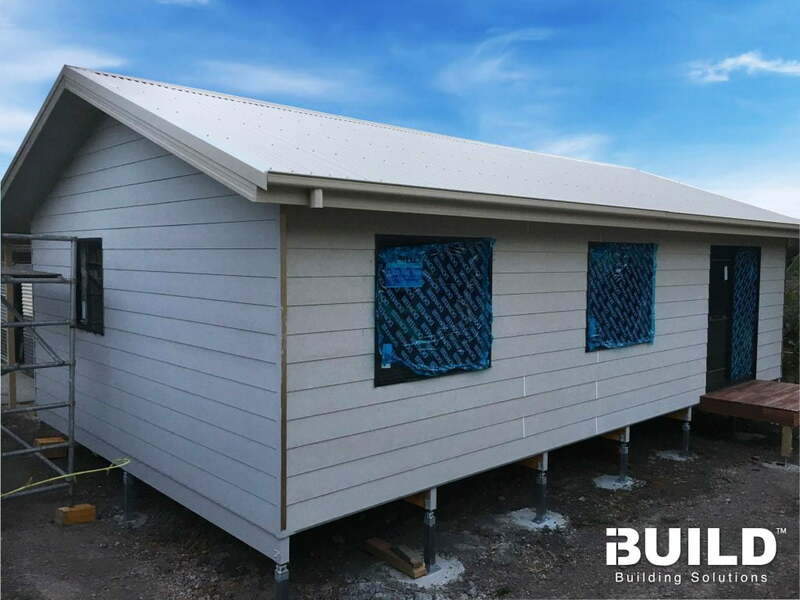 The team at iBuild was in constant communication with Mario to guarantee that the components required for the build would arrive as progress was made on Kit Homes Woy Woy. Mario chose to save thousands on construction costs and become an owner builder, overseeing the construction process with the help of his son. We helped Mario with proper documentation and instructions on the build process in this DIY construction. The Avila home was completed earlier this year, with a modern grey exterior and a stylish living area fitted with Merbau flooring. Mario has also installed a rainwater tank system to increase the sustainability of his new kit home! Take a look at Mario’s construction process, in the video on the right. The Kit Homes Woy Woy gallery is also shown below. Contact us now to make your dream home a reality! Kit Homes Forestville, Without the Expensive Bill! 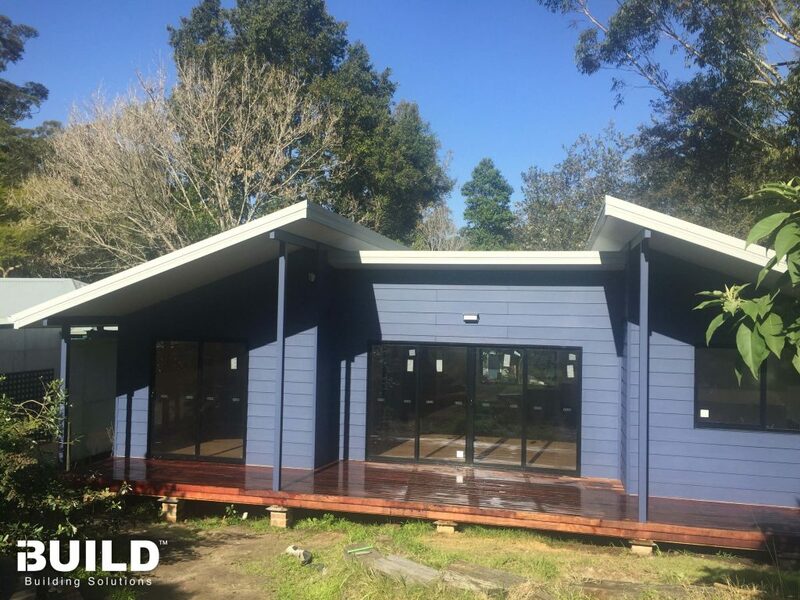 Another happy client has utilised the iconic Avila Kit Home, to transform their backyard with a fully contained, 2-bedroom granny flat, being the first Kit Homes Forestville for iBuild. 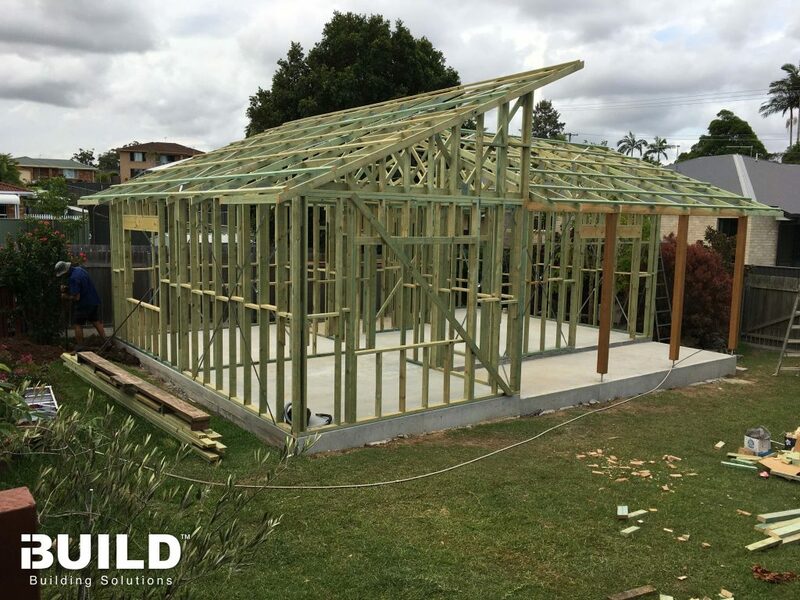 Our valued customer, Kate, from the scenic town of Forestville, not far from Sydney’s CBD, worked with iBuild back in 2016 to help plan and design a granny flat in her backyard for her father. Our Avila Kit Home consists of 2 Bedrooms, a living area with Kitchen, Bathroom and Laundry, all opening up to a veranda at the front to total to a comfortable 78m2. Throughout the planning and design process, Kate spent time communicating with our iBuild team, making minor changes to the layout and design, to ensure all her needs were met. 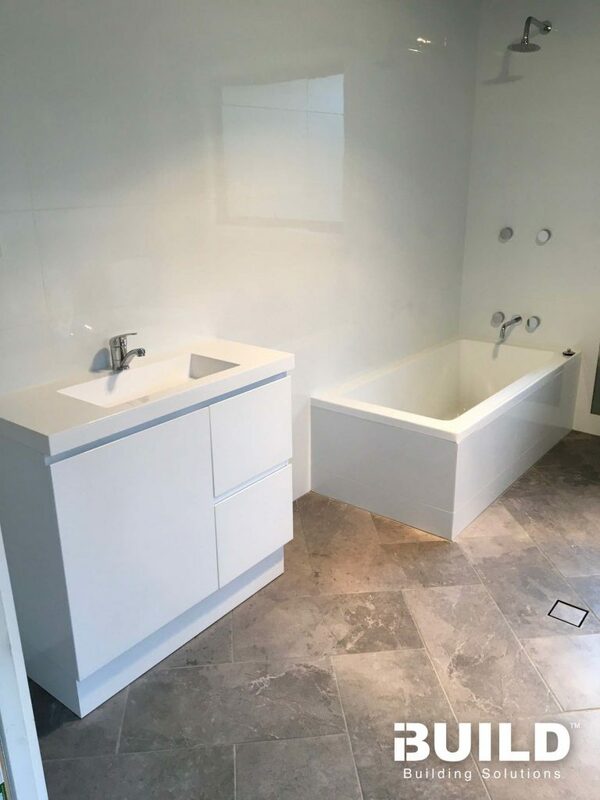 All iBuild kit homes are 100% customisable, we commit ourselves to meeting our customers’ demands so they are 100% satisfied with the final product. 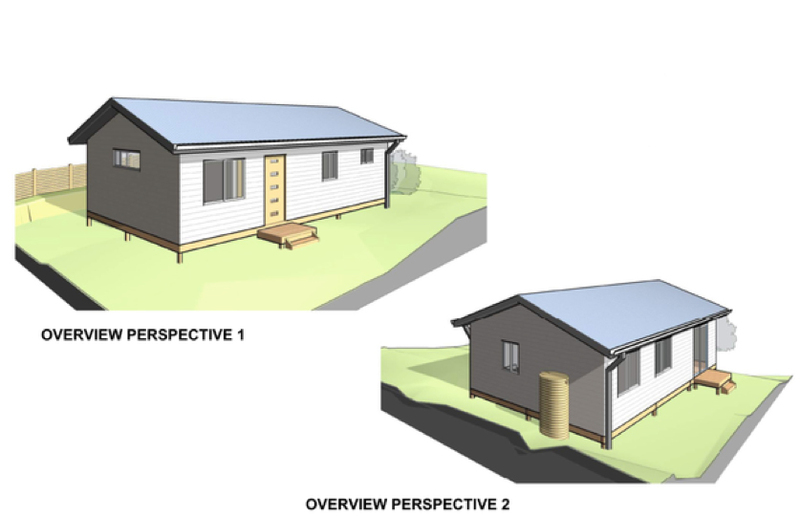 Kit Homes Forestville is providing more and more people the chance to build their dream home. iBuild is committed to delivering all over Australia, so no matter the location, you can bring your dreams to life. 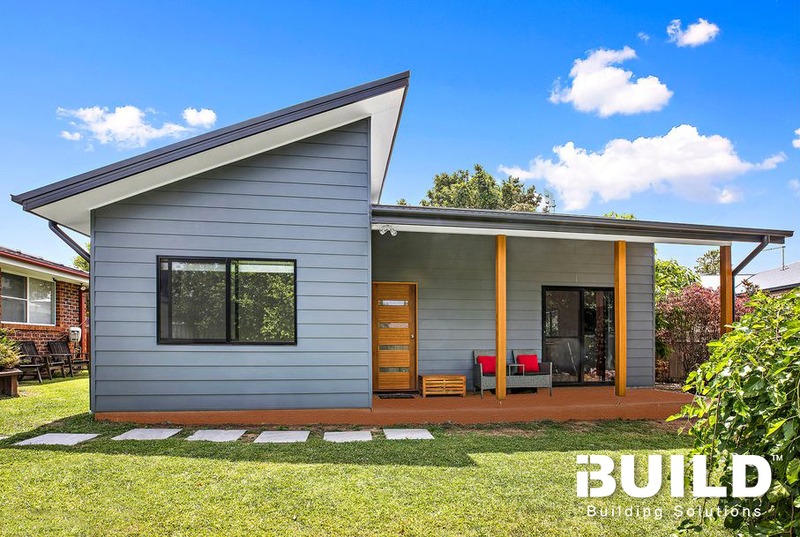 Boasting an Australian made certification, exciting features and a wide range of stronger, smarter, faster and more affordable kit and modular homes, iBuild is eager for the chance to help you plan, design and deliver your dream home to you today. Kit Homes Elanora Heights, building your dream home right. 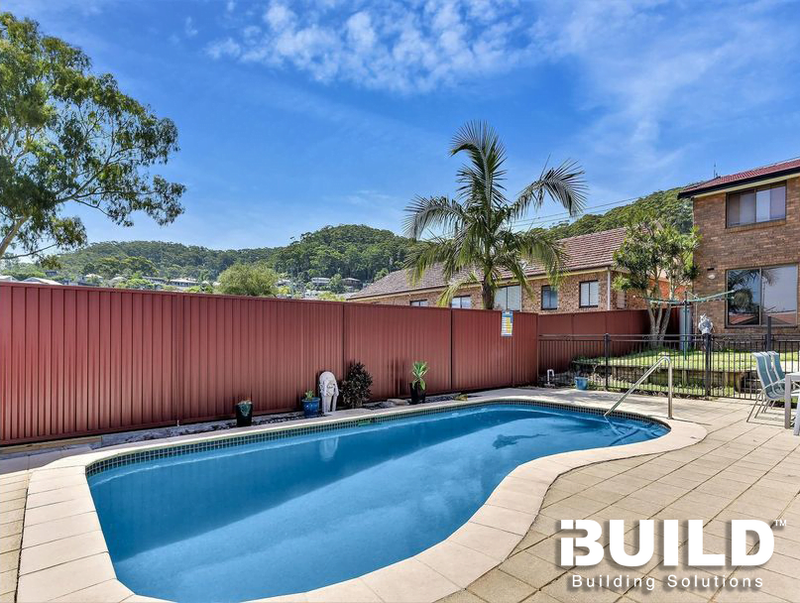 iBuild’s popularity and reputation for supplying quality kit and modular homes is again on the rise, now reaching clients in the sunny town of Elanora Heights, north east of Sydney in NSW. Kit Homes Elanora Heights can help bring your dream home to life, whether it be a holiday getaway near the beach, your main residence, or a granny flat in the backyard to suit the needs of everchanging families. 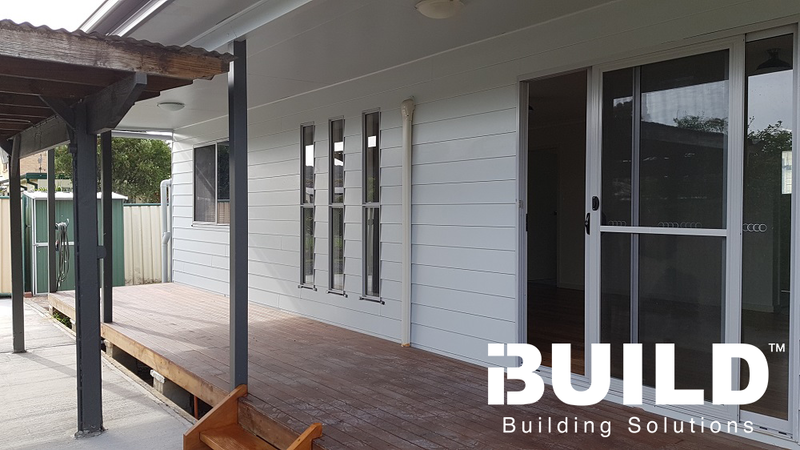 A recent client of ours; Bruce, spent time with iBuild to plan and design one of our Parramatta Kit Homes, to be used as a granny flat at the back of his residence in Elanora Heights. The build process began in December 2017, where iBuild assisted Bruce with the design, plan and manufacture of his 2-Bedroom Kit Home. The Granny Flat included 2 bedrooms, an open plan living area with kitchen, bathroom and laundry. Although Bruce chose to utilise our existing Parramatta Kit Home floor plan, he was eager to make certain changes to the plan, in order to better suit his needs. Bruce chose to change the sizes of rooms, make changes to the door and window placements, and also use a totally different roof. iBuild was 100% open to these changes and assisted Bruce so that the process was easy and stress-free. 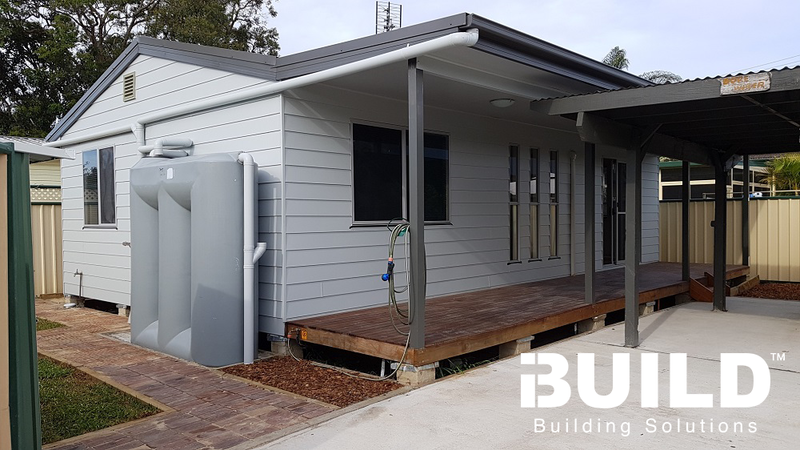 The adaptability and flexibility offered by iBuild has left Bruce comfortably enjoying his completed Kit Homes Elanora Heights. Kit Homes Elanora Heights opens up exciting opportunities for new clients across Australia. iBuild is proud of our Australian Made Certification for all our kit home products and are eager for the opportunity to help you design your stronger, smarter, faster and more affordable dream home today. First ever Kit home to be established in NSW was the Avila located in Busby, a small town in Western Sydney. This customisable interior design is an affordable and comfortable retreat for many households. 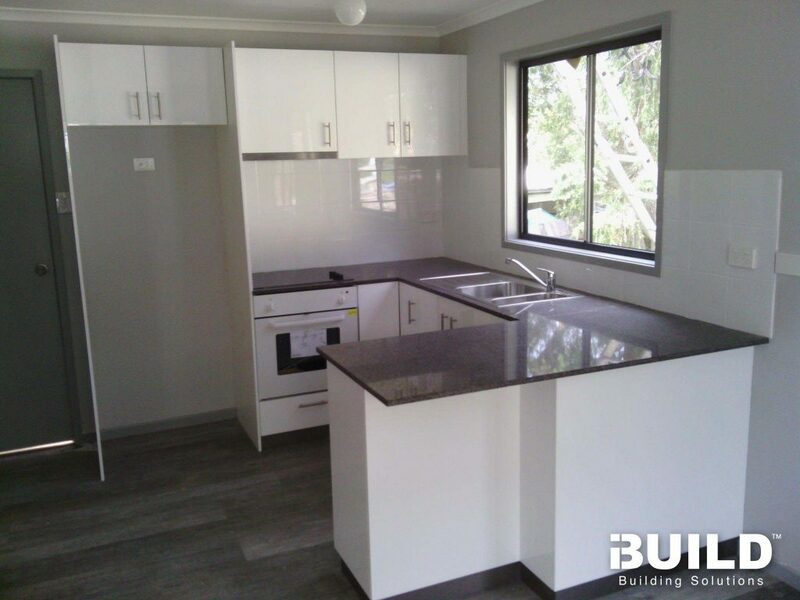 iBuild clients Debbie and Doug completed a two bedroom and one bathroom Kit home in Busby with the ability to customise it however they may have desired. With the flexibility and support of iBuild their dream Kit home was achieved within a short 4 months of hard work and perseverance from the team. 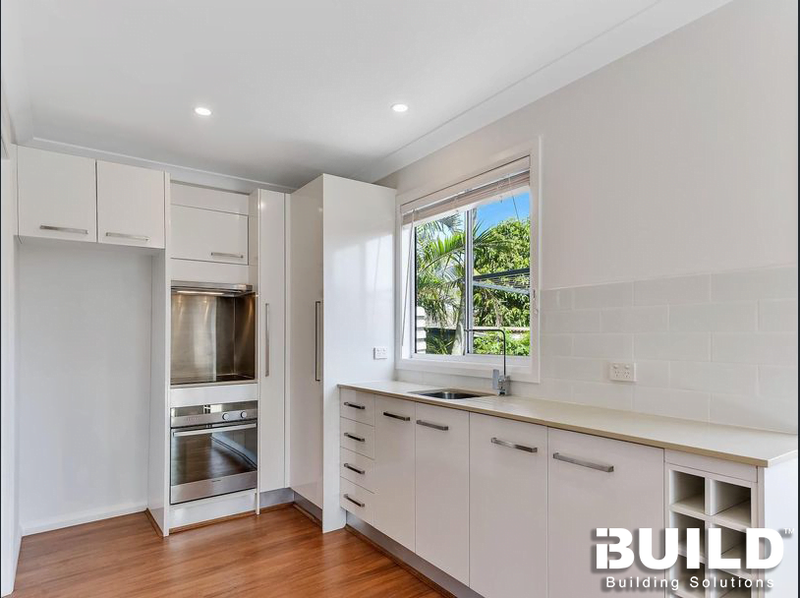 This Kit home in Busby was a beaming addition for the older street as a never seen before Kit home became the highlight and a new potential opening for additional Kit homes throughout Sydney. This is now evident with many towns in Sydney who have incorporated Kit homes in their own suburbs after being inspired by the one in Busby. The couple hosted a few Open for inspection events where they achieved sales but most importantly made their home a very friendly environment to be in. Many customers commenting on how proud the couple was offering them morning tea and biscuits to help them feel comfortable through touring their home. The newest home in the area a beaming success and a huge asset to the small community. This kit home was built at an approximate price of $120,000 compared to the benchmark of $150,000 thus saving you approximately $30,000! Get your Kit home today and create your own Avila in your backyard! 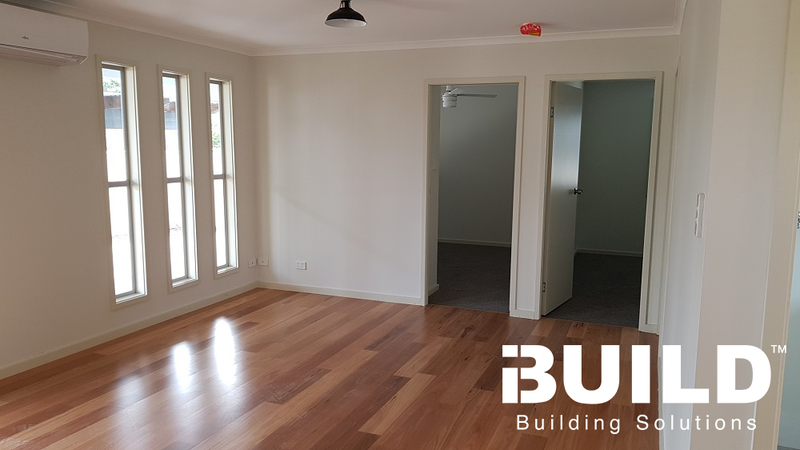 iBuild Kit homes have recently risen in popularity by offering an affordable, stylish and comfortable space for many couples and families; our newest endeavour being Kit Homes Coffs Harbour. 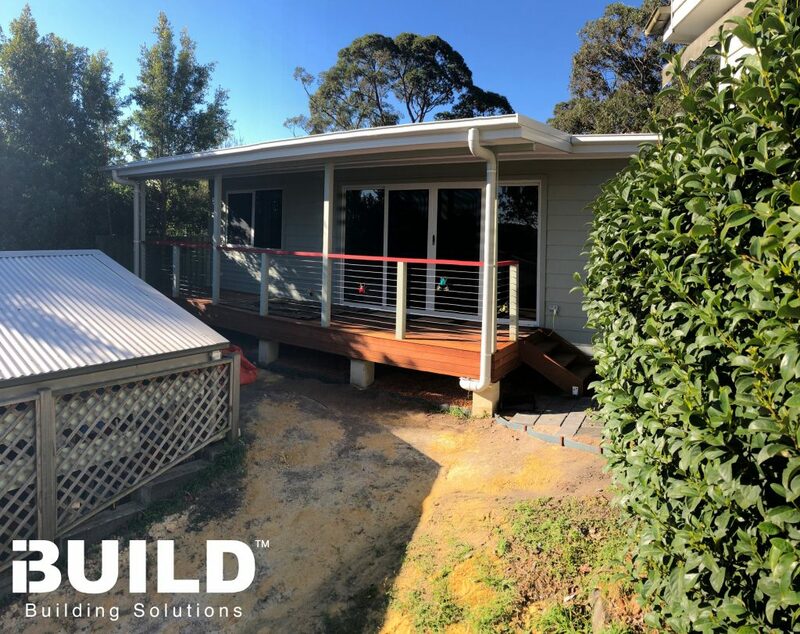 iBuild clients Rebekah and Daniel recently completed their two-bedroom Kit home Roma in Sawtell, a town near Coffs Harbour on the North Coast of NSW, after beginning the planning process in September 2017. Although the planning process can often seem stressful and overwhelming, especially when designing your dream home, the experience was far from that for Rebekah and Daniel. 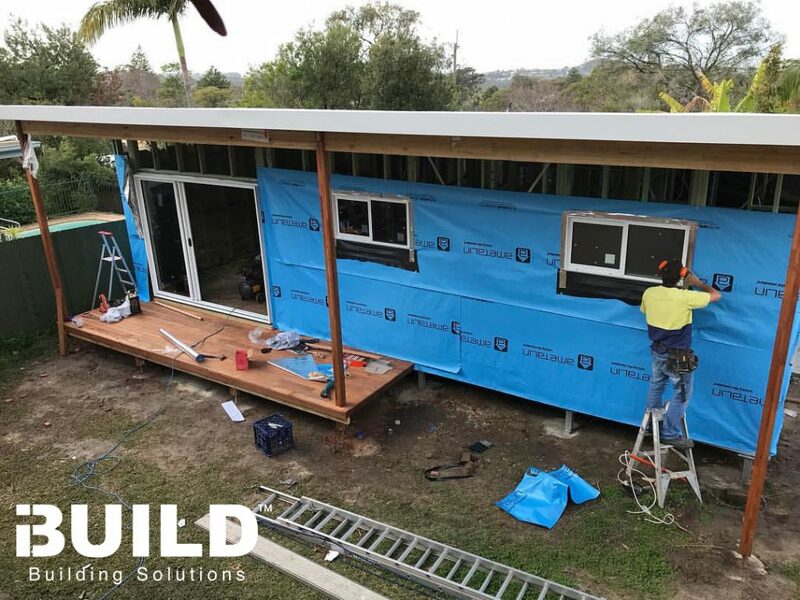 They were able to comfortably communicate with our iBuild team on a daily basis to ensure that all their desires were met, setting the standard for Kit Homes Coffs Harbour in the future. 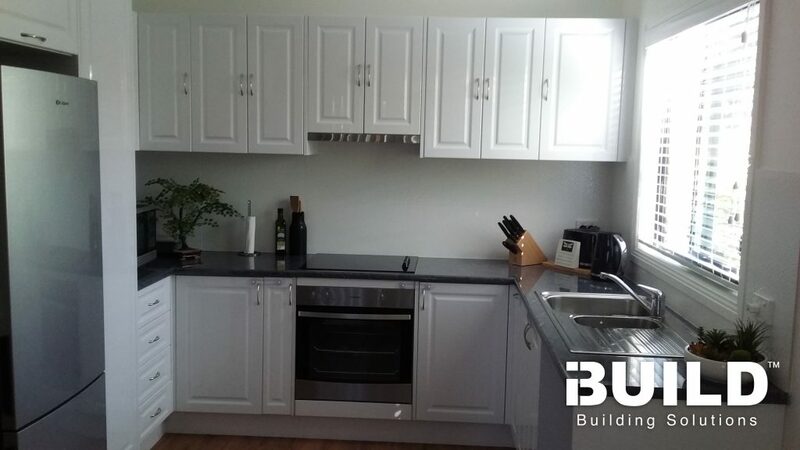 iBuild allowed them to customise various elements of their home, from laundry doors to the kitchen layout, to ensure that the final result was a safe and friendly environment for their family. Throughout the process, although there were some challenges, they were over the moon with the experience, especially being able to be involved with the entire process, allowing them to watch their dream Kit Home in Coffs Harbour become a reality. "iBuild's frame and trusses are thicker and stronger!" 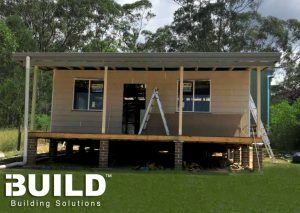 After completing their build, Rebekah and Daniel have been welcoming enough to open their doors to the public, helping to bring to life iBuilds first OFI event in Coffs Harbour. This event will allow you to take a tour of Rebekah and Daniels home, giving you the chance to sample our simple and spacious kit home designs, all while gaining real life insights, tips and tricks to help you build your own dream home. Don’t miss out on this immersive practical experience, Register now for our ‘Open for Inspection’ event in Coffs Harbour and take the first step to building your own stronger, smarter, faster and more affordable dream home! Well done Beck and Daniel! Your two bedroom kit home looks fantastic! More and more Australians are choosing to embrace kit homes and eco-friendly housing solutions. 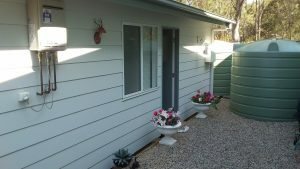 Crystal was very excited in building a modern, kit homes that included two bedrooms and a stylish veranda in the Hawkesbury River Area, near a major NSW town of Gosford. However, one of her major concerns was finding a suitable builder that would supply a kit home within her budget. So she found iBuild Building Solution which is the most suitable kit home supplier that would be able to offer a high quality kit home within her budget. She discussed with iBuild regarding her expectations and concerns about her future house. iBuild suggested home plans, designs and colours which helped Crystal customise the house to meet her specific needs. iBuild was in constant communication with both the builders and Crystal in every step of the planning and assembling process. iBuild designed the house in accordance to Crystal's wishes of building a sustainable kit homes. Crystal could possibly cut out costly energy bills since her bathroom and kitchen had the option of using natural light instead of electricity. Crystal, being a very creative and hands on person, requested to do the interior painting and fitting of her cupboard doors herself. 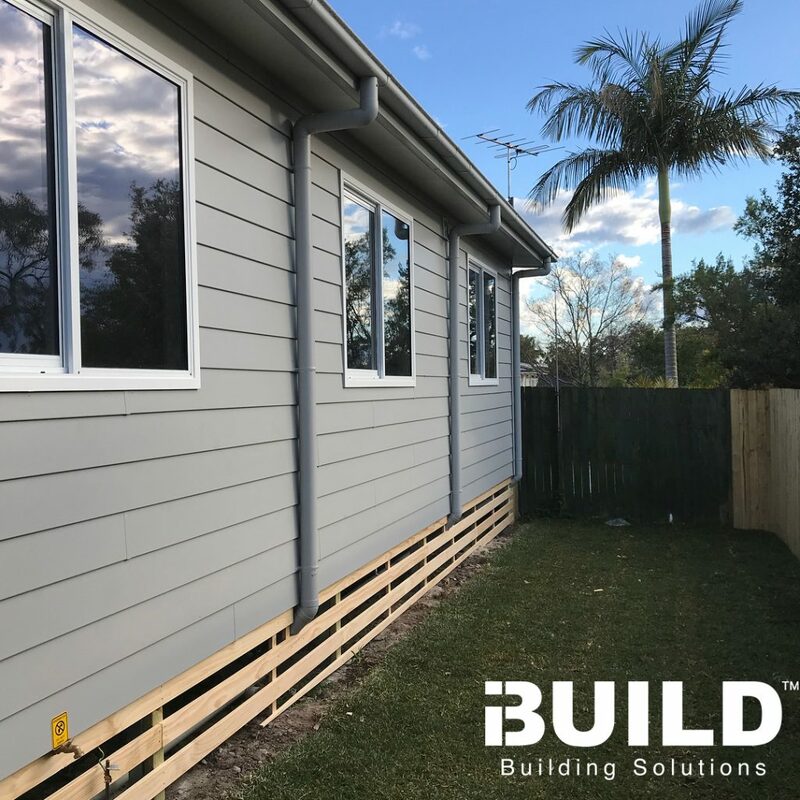 If you are looking for Kit Homes in Gosford, iBuild would be a great option since we provide faster, smarter, stronger and cheaper Kit Homes.